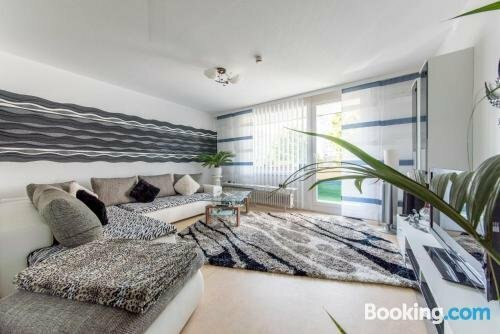 Within walking distance of Hannover Messe Laatzen Station, 2641 Privatapartment Wifi Max-Planck-Strasse provides a swimming pool and free Wi-Fi. 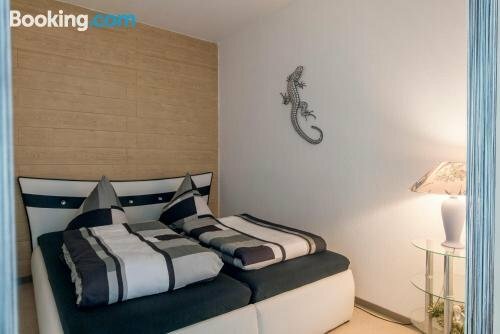 2641 Privatapartment Wifi Max-Planck-Strasse provides a comfortable room, designed to accommodate the needs of any traveller. The property is under a 30-minute drive from Hannover-Langenhagen Airport and Hannover Messe is a brief walk away. Hannover and Sarstedt are located an easy drive away.